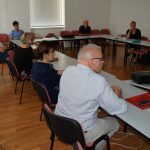 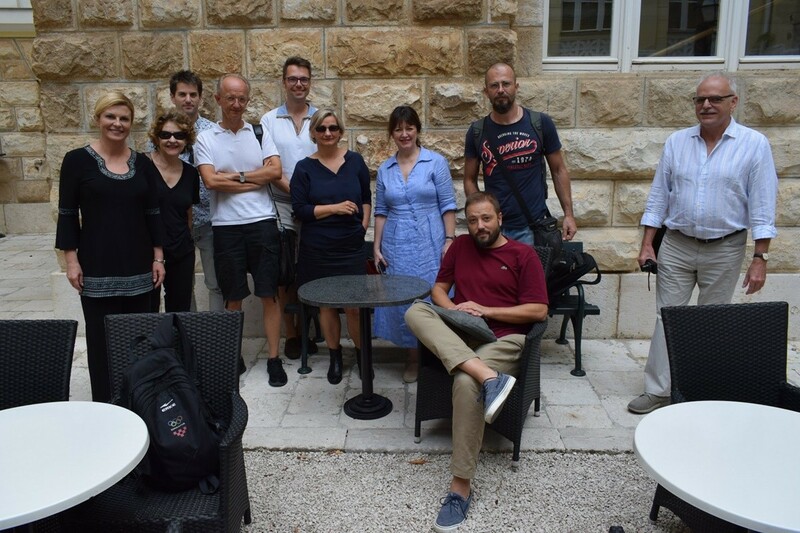 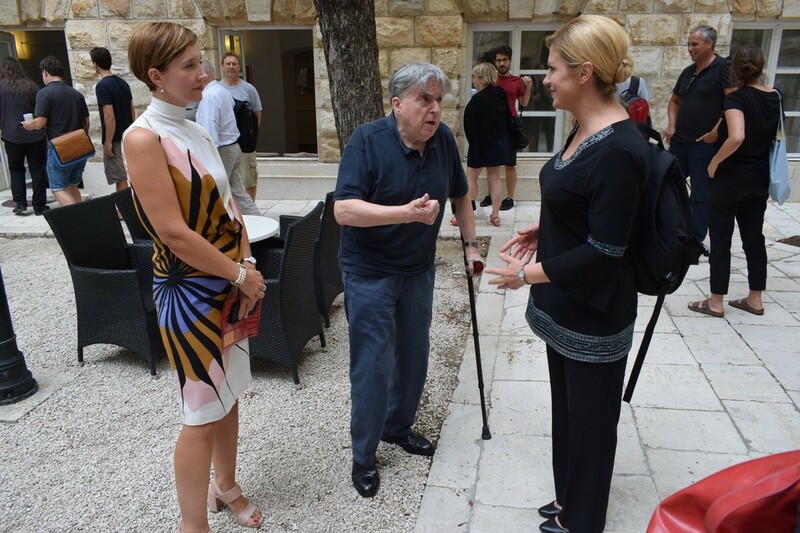 Croatian President Kolinda Grabar-Kitarović was in Dubrovnik this Monday because of her private obligations – she is attending a course at the Dubrovnik Inter-University Center (IUC), an international independent institution for postgraduate studies. 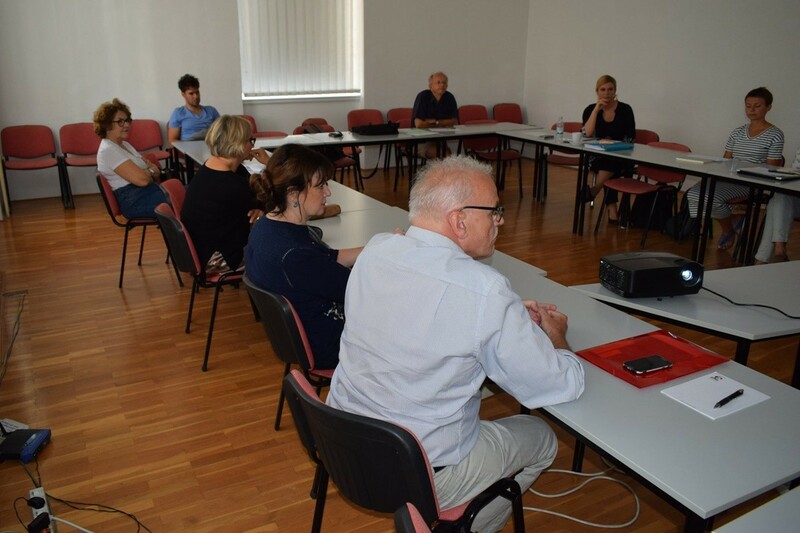 Along with her colleagues, president Grabar-Kitarović is studying the Identity of Europe course as part of her postgraduate studies in Politology at the Faculty of Political Science. 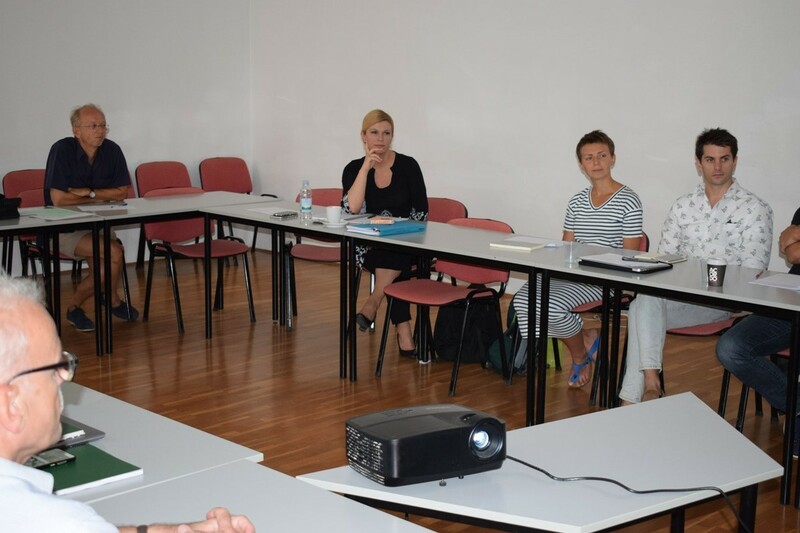 President Grabar-Kitarović began her doctoral studies in international relations at the Zagreb Faculty of Political Science in December 2015.